Architecture reflects not only a nation’s history, but also how its people lived, worked, prayed and fought over the centuries. 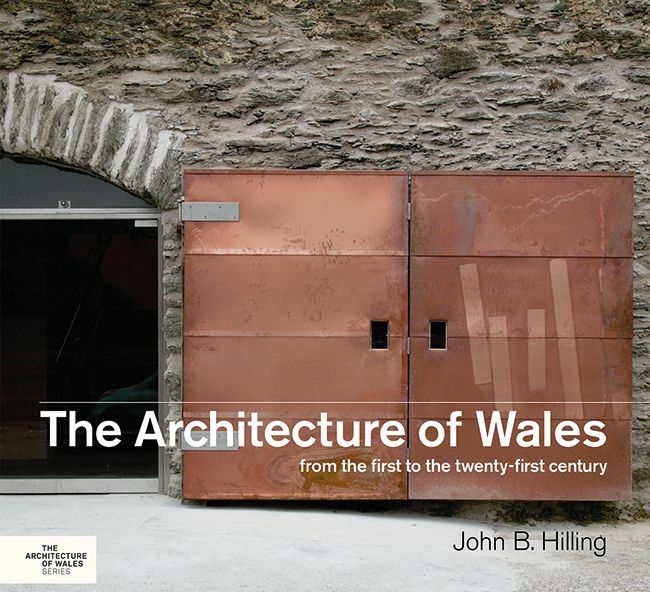 Since the publication of John Hilling’s The Historic Architecture of Wales in 1976, there has been no other attempt at addressing the architecture of Wales as a whole, and this revised book meets a long-felt need for a general survey of architecture in Wales. It covers two thousand years of architectural history, reflecting the nation’s life from Roman times to the present century—less a revision of the original than a complete re-writing, taking into account recent research and recent buildings. The book is also illustrated with 268 color and black-and-white photographs, drawings, plans, and maps.